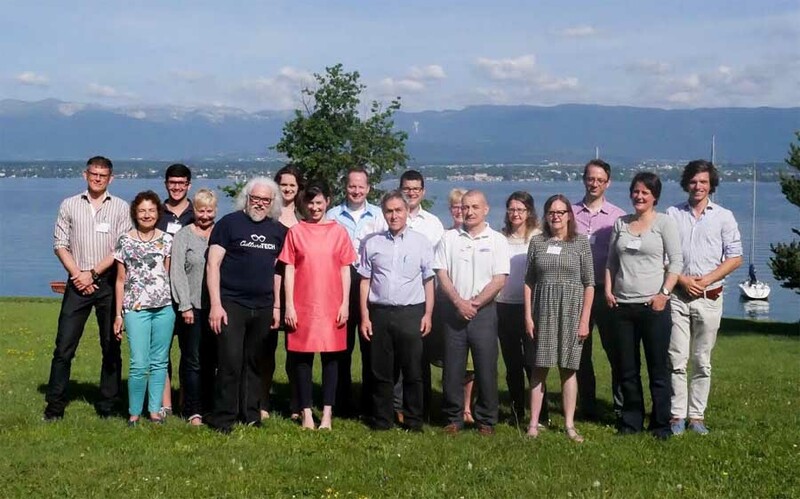 Ortelio participated at a workshop organised by “The Brocher Foundation” in Geneva (15-16 June 2017) to discuss “Connected Healthcare Robotics” issues, and more specifically the issues relating to Cloud Robotics when used for healthcare applications. The workshop had a number of themed panels, presentations and interdisciplinary discussions. Ortelio participated in two of the panels, and was interviewed by clinicians, physicians, healthcare professionals and lawyers on how and what we do with the data received from robots, and how our work in the MARIO project can help such people better understand data privacy issues from a technical standpoint. The outputs from the workshop will include a policy briefing document related to the issues of concern for connected robotics. ← Cloud robotics: what is in it for me?